Three Scottish seaside towns have seen their house prices more than double in a decade, according to a new study. Bank of Scotland looked at house price trends in coastal towns since 2005 and found that a number have recorded “substantial” increases over that time. 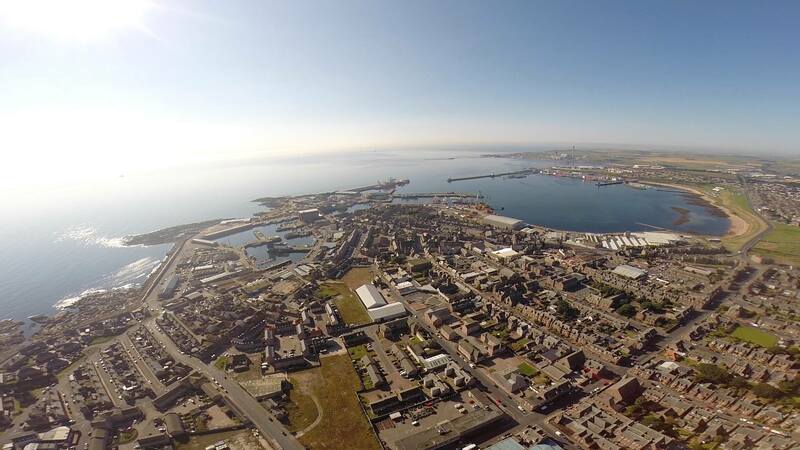 Fraserburgh experienced the biggest rise with a 109% jump from an average price of £63,540 in 2005 to £132,920 last year. Lerwick and Peterhead also recorded increases of 102%. 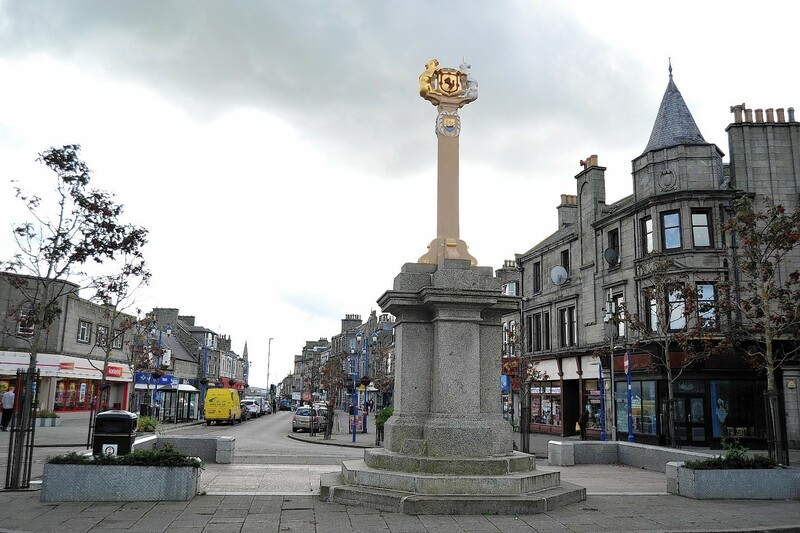 Lerwick’s average prices soared from about £77,500 to more than £156,000, while Peterhead jumped from around £69,000 to £139,000. A further 15 coastal towns – out of a total of 59 surveyed – have recorded price increases of at least 50% since 2005, according to the bank. Nitesh Patel, housing economist at Bank of Scotland, said: “Seaside towns are highly popular places to live in Scotland as they offer a unique lifestyle with a typically high quality of life and a healthy environment. “A number of seaside towns have recorded substantial house price increases over the past decade, predominately on the east coast. The boom in the Scottish oil sector during the period also provided a boost to house prices, particularly in several towns along the Aberdeenshire coastline. Partly due to the substantial rises in the top performing towns, the average house price in Scotland’s seaside communities rose by 38% between 2005 and 2014 – exceeding the 31% increase for Britain as a whole. In Newtonhill, also in Aberdeenshire, there was the largest house price increase, going from £199,902 in 2013 to £240,899 last year. Macduff was also a top performer in those 12 months, with rises of 16% and 15% respectively. The study also uncovered something of an east-west divide in house prices in seaside towns, with nine of the 10 most expensive to be found on the eastern coastline. St Andrews is Scotland’s most expensive seaside town, with an average house price of £294,586, followed by North Berwick at £294,076. All of the 10 least expensive seaside towns are in western Scotland.